German to English: My Language Translate Experience. Ich arbeite seit 3 Jahren freiberuflich. I've been working freelancing for 3 years. I love to do freelancing work.So, working for language translation for more than 3 years. 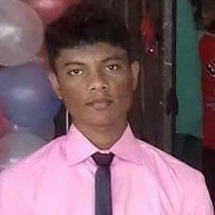 I Am Samad,I have been working on language translation for more than 3 years.So do not worry about work.